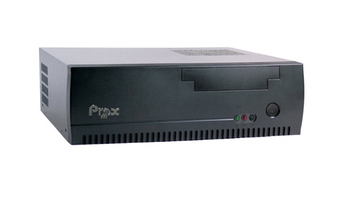 Box PCs are small Industrial PCs. The name is in fact due to the book size shape. They are espacually used for tool machines control, instrumentations or to interact with own control systems class="top"> Thanks to our wide experience in this field we can assure a high level support to our clients during the choice of the best suitable solution. Our systems can be equiped with wide temperature range components or solid state memory supports as Disk On Module o Compact Flash.